Miranda Lambert's style is certified Platinum! Ever since Miranda Lambert exploded like "Gun Powder & Lead" onto the country music scene in 2005, she’s been a fixture on the Academy of Country Music Awards red carpet. While Ran Fans will have to wait until April 3 to see her latest ACM look, there’s no doubt that she’ll be hotter than Kerosene. 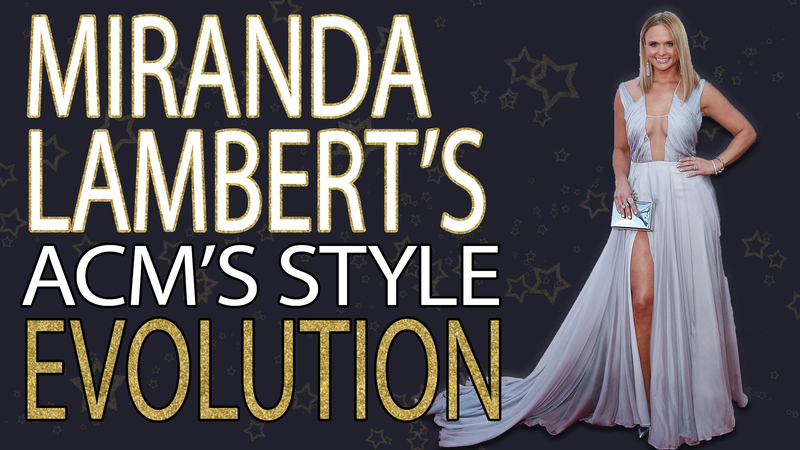 Let's take a look back at some of Ms. Lambert's hottest ensembles before she inevitably gets jaws droppin' on the red carpet before the 51st Annual Academy of Country Music Awards on Sun, April 3 at 8/7c or stream it live on CBS All Access.